A bill was recently passed that makes the third Saturday in May National Fiddle Day in Canada, and performers will be celebrating with musical performances in St. John's. Saturday is the first fiddle day for Canada, and it coincides with World Fiddle Day. 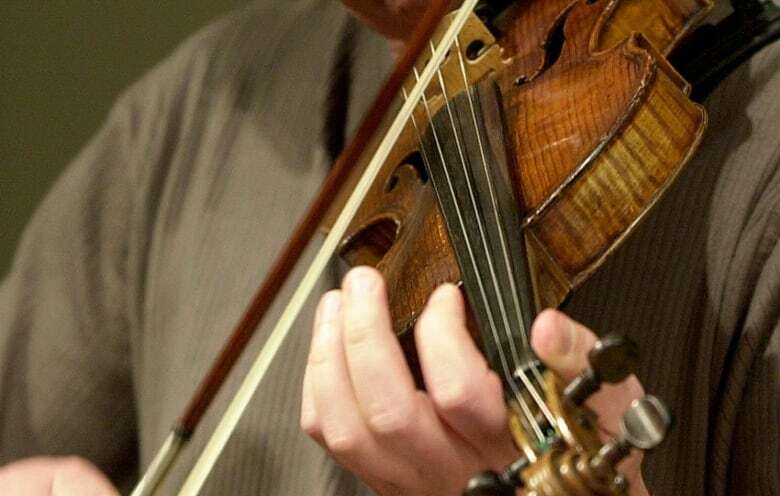 Ed Lear, president of the Newfoundland and Labrador Fiddlers' Association, said to celebrate there will be 15 musicians performing at the Avalon Mall in St. John's. "We'll be playing everything from jigs and reels to waltzes to horn pipes and polkas, whatever. The members mostly pick their own tunes that they like and so we get to play them together," Lear told CBC's CrossTalk. Lear has been playing the fiddle since he was just 12 years of age, and has been hooked ever since. "I was just a young guy, and I had a three-quarters size fiddle that my mother gave me for Christmas," he said. 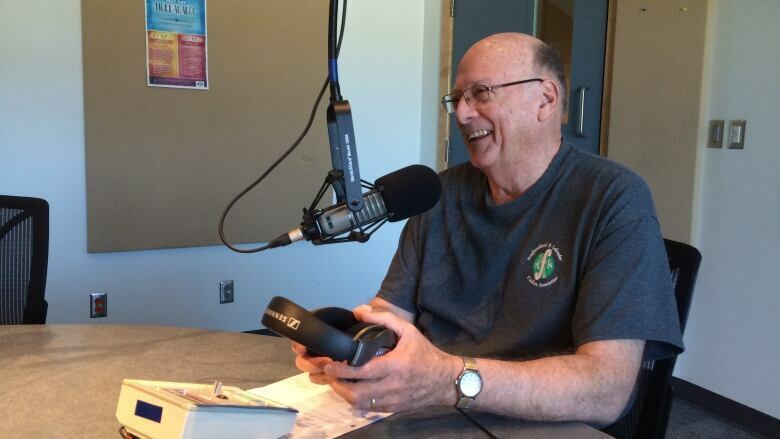 "I would listen to fiddle music on the radio and got very interested and I began taking lessons [at] about age 12, and by the time I was about 15, I was playing to some local dances and entertainment of one kind or another." According to Lear, the fiddle has been around for a long time in many parts of the world and it remains a popular instrument in this province. "It's been passed down, the fiddle music, and fiddle playing has been passed down from generation to generation," said Lear. You can catch the performances Saturday afternoon at 1:30 and 3:30 at the Avalon Mall.